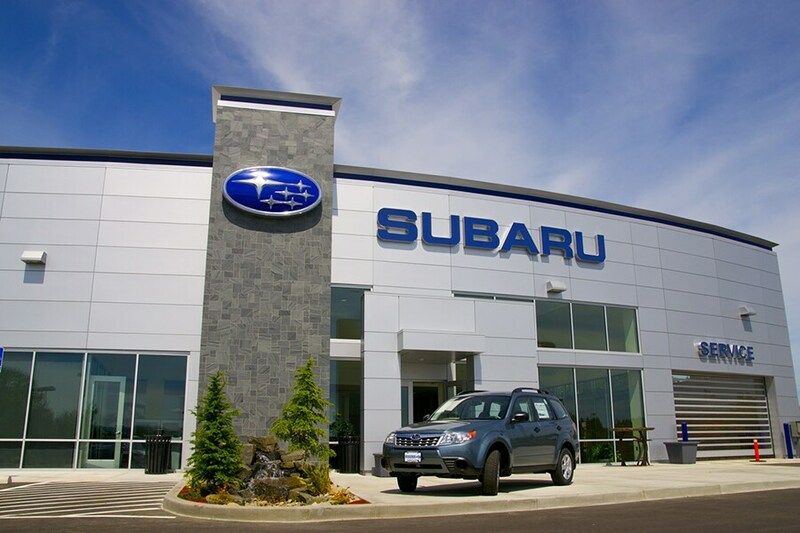 Not only will you find Subaru models at our car dealership, serving the greater Canton, Farmington, Simsbury and Avon CT areas, but you'll also find a friendly and accommodating staff eager to assist you. That's true, no matter what you're shopping for; whether it's a test drive in a new 2018-2019 Subaru, looking for a used car, researching car financing options, booking a car service appointment, or need help figuring out which Subaru part you might need. We firmly believe that just as important as pricing and comparing a 2018-2018 Forester, Impreza, Crosstrek, Outback, WRX, or Legacy is testing it out on the same roads of Connecticut that we all drive on daily. Our knowledgeable and personable staff will help walk you through all technical, safety and performance details of any model that catches your attention, and through Mitchell Market Assurance, you'll have all the paperwork, all the information, and all the peace of mind knowing you're working with a dealership who wants to earn your lifetime business -- no stress, no pressure, and no games. We're Connecticut's first Subaru dealership, and your last stop for all your Subaru needs.